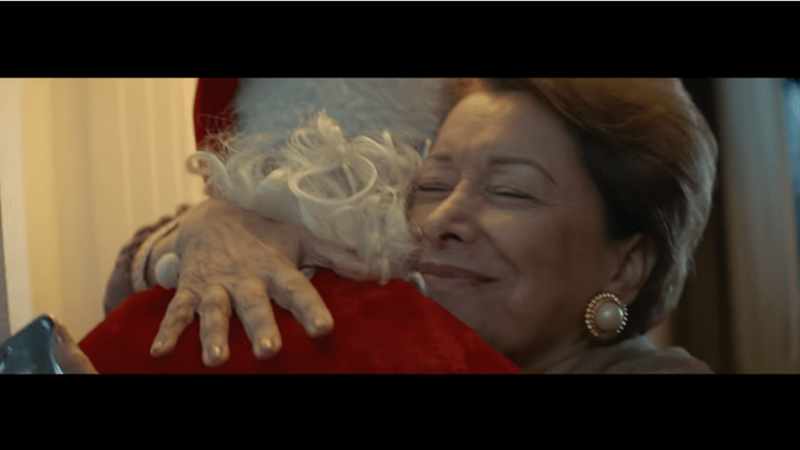 After the successful previous ad that was timed with Donald Trump’s win, wittily suggesting that it’s time for Lebanese expats to start going home, Demco Properties have done yet another Lebanese expat-centered ad. Only this time, it’s a lot more heart-warming right before the Christmas holidays. The ad starts with a mom trying to call what we assume is her son, Rami, who lives in Paris. No answer. The mother gets preoccupied with what is probably her niece and the rest of her family gathered for the holidays. As the evening goes on, the mom pulls out her phone again to try and call Rami, still no answer, and that’s when she notices the person wearing a Santa Claus suit’s phone is ringing. Her son had surprised her and come home to be Santa for his younger family members. I don’t know about you, but my heart melted when I watched it the first time. It was so well-executed, that without single word, we could tell what was happening and let our hearts sink, then get lifted up again. Living far away from loved ones is a reality many if not most Lebanese are all too familiar with. When was the last time your entire family gathered around the same Christmas tree in the same time zone? When was the last time family members of yours had to miss Christmas at home and celebrate alone in some city around the world? This ad speaks to that, and given the encouraging Beirut airport numbers for December, looks like a lot of Lebanese expats are heading home for the holidays. 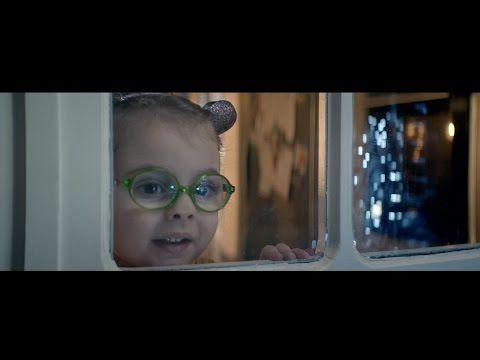 I hope all your families get to regroup for at least the Christmas and New Year’s this year, and if you’re an expat and haven’t told your parents and loved ones you’re coming to visit, maybe do what Rami in the ad did and make Christmas about more than just gifts and food!